According to Kamera & Bild, who claims to have notice of the press conference, Canon will be dropping the bombshell on August 26th. 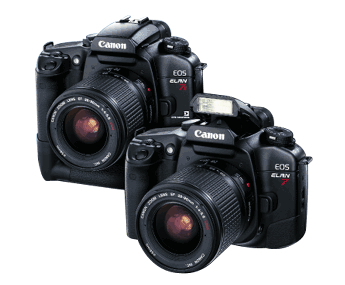 The only question is whether the new EOS will be the Canon 3D, 5D Mark II, 6D, 7D or some other model (or two). Photography Bay will stay on top of the news and rumors to the bitter end and beyond. Stay tuned. Like all of the other unannounced cameras that you see on Photography Bay, these are just rumors and speculations of a Canon 7D. However, there’s been enough buzz on the fabled 7D to start consolidating these rumors and keeping tabs on the latest ones. For example, see this most recent post about a Canon DSLR that’s a step up from the 40D and a “direct hit” to Nikon’s D300. As always, stay tuned and I’ll keep you posted on the latest and greatest rumors of the Canon 7D. 2/3/09: Rumors of a 15.1 megapixel 7D due Fall 2009. Read more.